Saint Best Group is a professional & leading Warm Edge Spacer,Insulating Glass Machine,Double Glazing Production Line,uPVC Window&Door Machinery,Aluminum Window&Door Machinery,Glass Cutting Machine,Glass Bevelling Machine and Edging Machine,Glass Laminating Machine,Glass Tempering Machine,CNC Automatic Glass Drilling Machine,Album Making Machine,Automatic Glass Sealing Robot,UV flatbed printer,Heat Transfer Machine,3D Vacuum Sublimation Machine manufacturer in China. Saint Best independently researches and develops multi-purpose Warm Edge Spacer,Insulating Glass Machine,Double Glazing Production Line,uPVC Window&Door Machinery,Aluminum Window&Door Machinery,Glass Cutting Machine,Glass Bevelling Machine and Edging Machine,Glass Laminating Machine,Glass Tempering Machine,CNC Automatic Glass Drilling Machine,Album Making Machine,Automatic Glass Sealing Robot,UV flatbed printer, Heat Transfer Machine,3D Vacuum Sublimation Machine,all machines of Saint Best adopt most advanced and popular technology in the market, combining our patented core technology to make ourWarm Edge Spacer,Insulating Glass Machine,Double Glazing Production Line,uPVC Window&Door Machinery,Aluminum Window&Door Machinery,Glass Cutting Machine,Glass Bevelling Machine and Edging Machine,Glass Laminating Machine,Glass Tempering Machine,CNC Automatic Glass Drilling Machine,Album Making Machine,Automatic Glass Sealing Robot,UV flatbed printers ideal for high quality printing in a variety of industrial markets, including but not limited to sign board, digital accessories, leather products, glass and ceramics, home furnishing, packaging products and gifts. We take highest level of quality and service as management orientation, and focus on solving mass production difficulties of current flatbed printers with our state-of-the-art technology. Thanks to its stable performance and excellent service, our Warm Edge Spacer,Insulating Glass Machine,Double Glazing Production Line,uPVC Window&Door Machinery,Aluminum Window&Door Machinery,Glass Cutting Machine,Glass Bevelling Machine and Edging Machine,Glass Laminating Machine,Glass Tempering Machine,CNC Automatic Glass Drilling Machine,Album Making Machine,Automatic Glass Sealing Robot,UV flatbed printer,Heat Transfer Machine,3D Vacuum Sublimation Machine etc has become fastest growing best-sellers both abroad and home.With high quality, good service and powerful technical engineers' support, Mantis cooperates very well with the customers from all over the world. As a path breaker in windoor machines of China, Saint Best Group creates and develops the brand-new high quality window machines and Insulating Glass Machines with 10 years hard working. Our aim is the best windoor machines and insulating glass machines manufuctuer from China. Attaching much importance to quality and taking management and technology development as the impetus, Saint Best Group tacks the culture of operation excellence, and has obtained ISO9001-2000 edition and CE Qualification successively. So far Saint Best Group has more than thirty offices around China, and has built many a foreign office, such as in Canada, Kazakstan, Vietnam and etc. Now Saint Best Group has become the all-around equipments manufacturer, producing more than one hundred products, which includes UPVC Window Door Making Machines, aluminium door and window making machine, Aluminum Curtain Wall Processing Machine and Insulating Glass Processing Machines. We would like to expand our cordial cooperation with you for better future. SAINT BEST service on the tel, email or online contact. 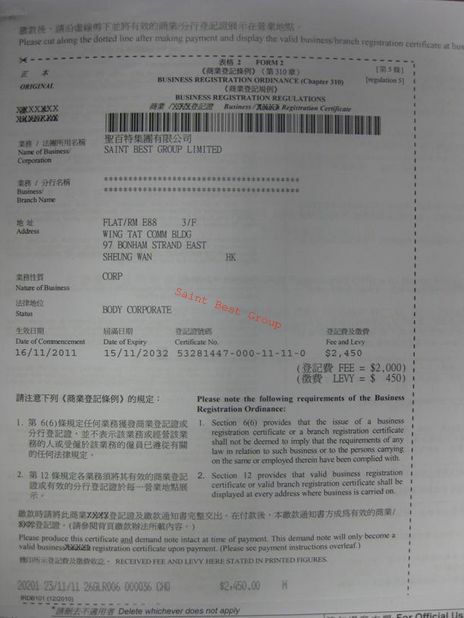 SAINT BEST Lead Time 15---25 working days from Depositing (30% of total value). SAINT BEST Accept T/T . Saint Best is to provide solution for upvc & aluminum window and door industry with high quality machine and reliable after sales service. We have supplied the machines to different countries and areas, such as Europe, Russia, India, Thailand, Vietnam, Philippines, America etc.